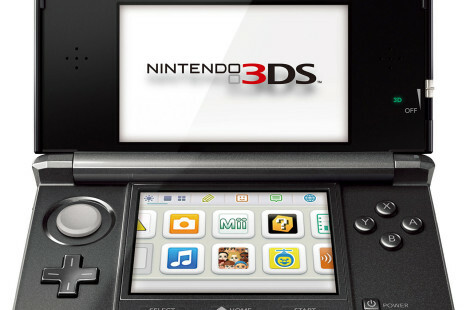 Nintendo has been seeing stronger than expected market demand for the Nintendo 3DS gaming system in Japan. 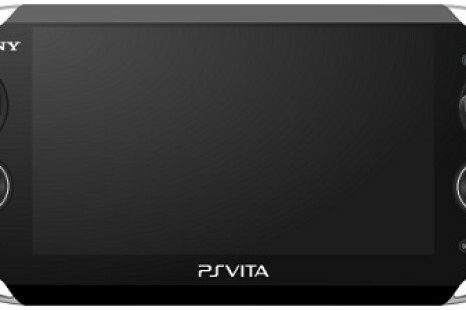 The Japanese electronics giant has sold 321 400 units of the new portable PlayStation Vita gaming device in just two days. This news makes the Vita a strong competitor to Nintendo 3DS.